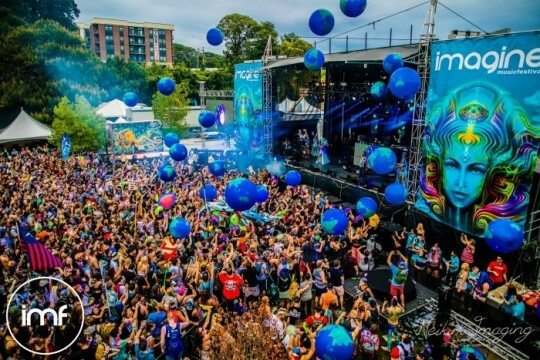 Electronic music fans of the southeast US have newfound reason for excitement, as Imagine Festival has finally made its phase 2 lineup announcement. The Atlanta, Georgia festival appealed predominantly to bass heads when it revealed the first part of its roster a couple months ago, but its organizers have followed it up with more variety – including one particular entertainer of note. To supplement artists like Borgore, Dillon Francis and Zeds Dead who graced the phase 1 lineup announcement, the recent addition includes the likes of Arty, Steve Angello, SNBRN and Thomas Jack. Bass music artists like Snails certainly still found placement on the phase 2 lineup announcement as well, but are outweighed by their more house-oriented counterparts. What catches the eye more than anything, however, is the addition of DJ Hanzel – Dillon Francis’ tongue-in-cheek deep house side project. The moombahton mainstay allocated a segment of his guest mix on Diplo and Friends last year to his stereotypical German music snob persona, and perhaps music fans’ increased interest in underground dance music prompted him to carry the gimmick into the live medium. 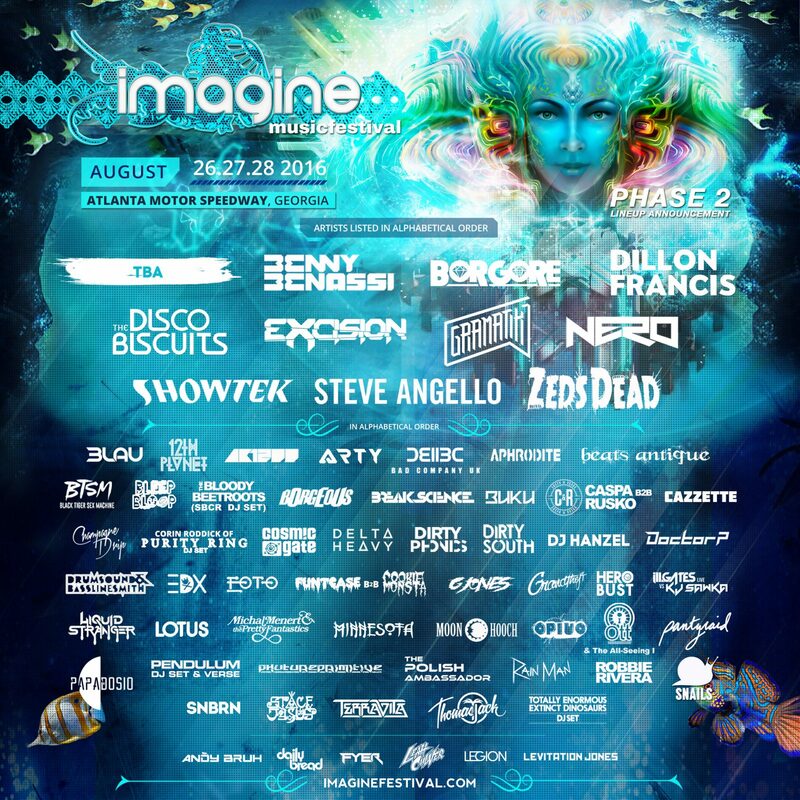 Imagine Music Festival will take place from August 26th-28th at the Atlanta Motor Speedway. Take a look at the phase 2 lineup announcement in the flyer below and let us know what you think.